Hey Julie. 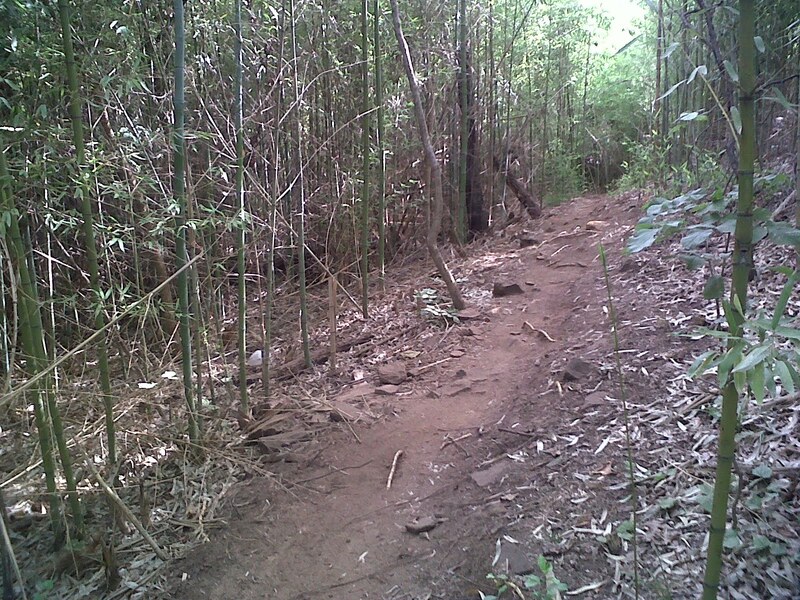 No problem with the "borrowed" picture of the bamboo forest!!! I love that part of the trail. DORBA cut a new trail through that area less than two years ago, so that portion of the trail is still developing. But neat spot. It's about a half mile NW of the MADD shelter. 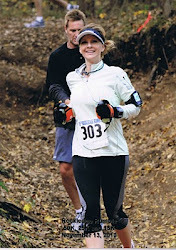 I love the quote from your friend... "It's not the easy runs that make you great, it's the tough ones." I'll bet if you hadn't fallen early you might have had a very different race experience. An early injury like that can definitely put a damper on your run... physically, mentally, and emotionally. But the amazing part is that you picked yourself up and kept going--you finished the race. You can't train for that... the resolve you showed comes from deep within. It's part of who you are. It's a gift! That's what this endurance thing is all about... overcoming the difficulties and continuing to push forward toward the goal, one step at a time. And that's exactly what you did. Thanks so much Thomas! I appreciate your kind words. And I'll be seein' ya at Cross Timbers! Congratulations on your finish! Digging deep from within to finish what you started is amazing..answering the call of what you're made of. Congrats on the race and the finish! Continuing after a fall, knee pain, and foot pain is always tough. Gutting out a tough finish does make you stronger. 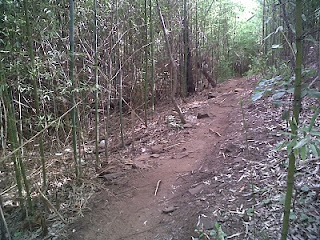 And Bamboo forests are very cool!